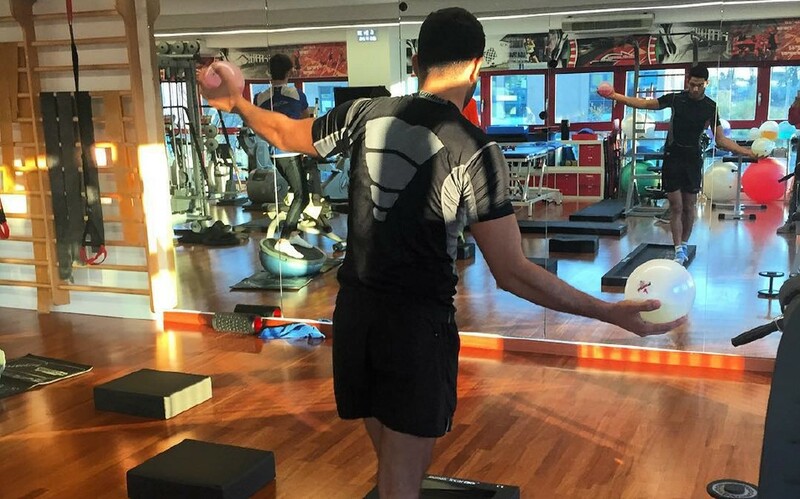 Roy has completed an intensive physical training at the place of Dr. Riccardo Ceccarelli. This period is a good time for mental and physical training between the winter tests. The Formula Medicine team has been providing medical and fitness assistance to teams and drivers involved in motor sport for the last 25 years. Dr. Riccardo Ceccarelli and his team at Formula Medicine have worked with 75 Formula 1 drivers and 900 other drivers from other categories and from 45 different countries.